Our step of this week at Tippy Toes Ballet is a plie. 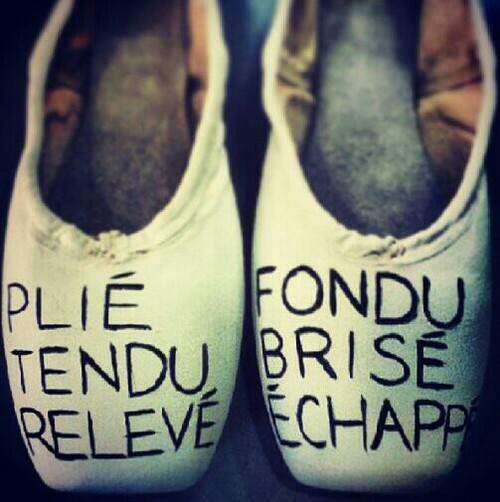 What is a plie?.................Well a plié [plee-AY] is one of the more basic steps in ballet, but it’s arguably the most important as its often the beginning and ending of the majority of steps. Why not practice plies with your little one or see if you can spot how many plies we do in each of your little ones Tippy Toes Ballet class!